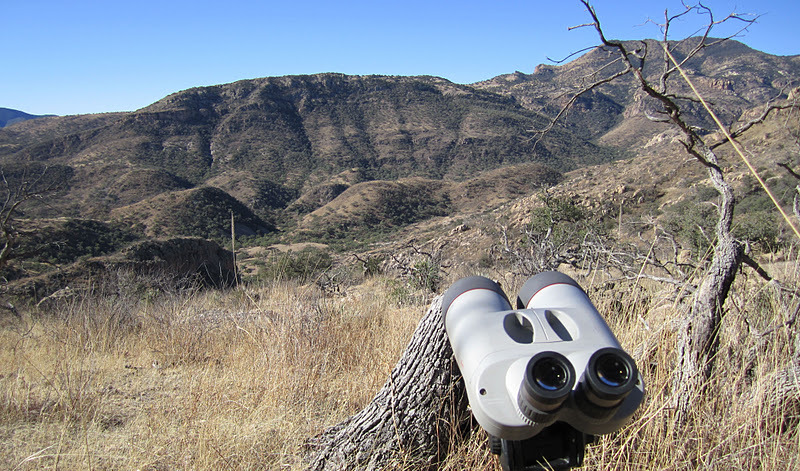 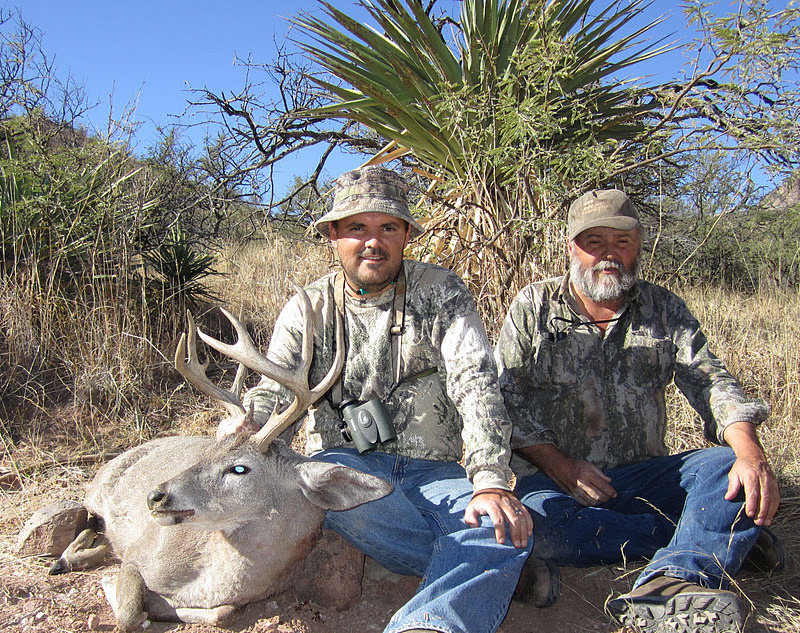 Colburn and Scott Outfitters had a great hunt Mexico Coues Deer hunt with the father son duo of Kit and Paul Critchlow. 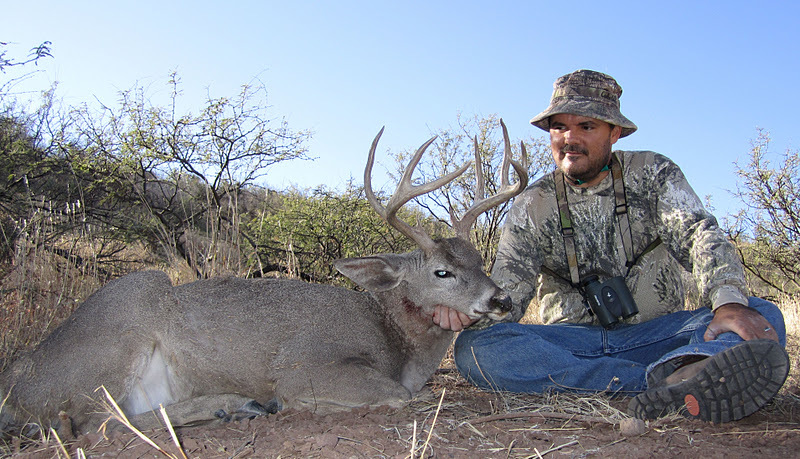 Kit was able to harvest this Coues deer buck that grossed right at 110. 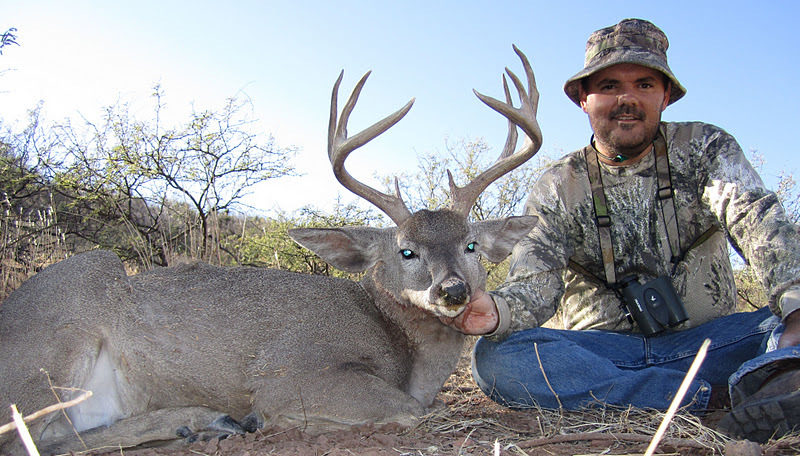 Over 100 coues deer bucks spotted in 5 1/2 days.